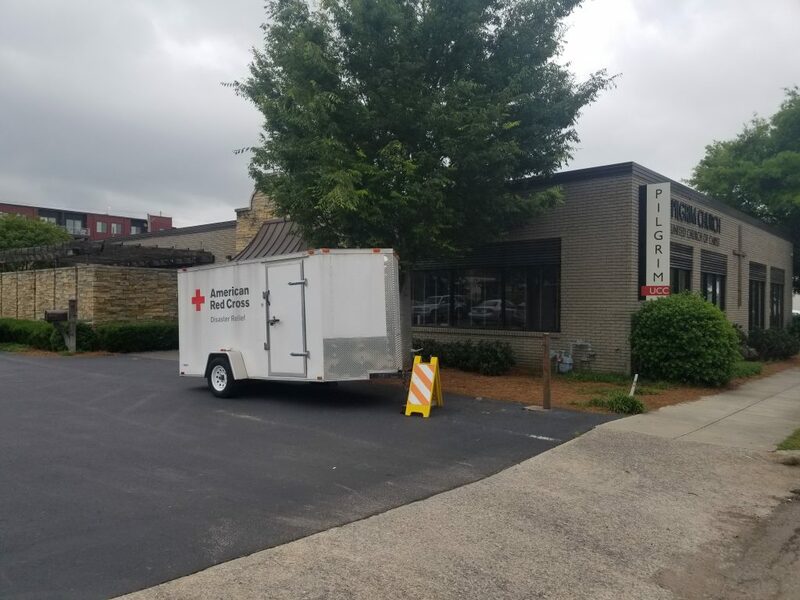 The wonderful Red Cross staff and volunteers bring shelter equipment to prepare for displaced residents after apartment fire. 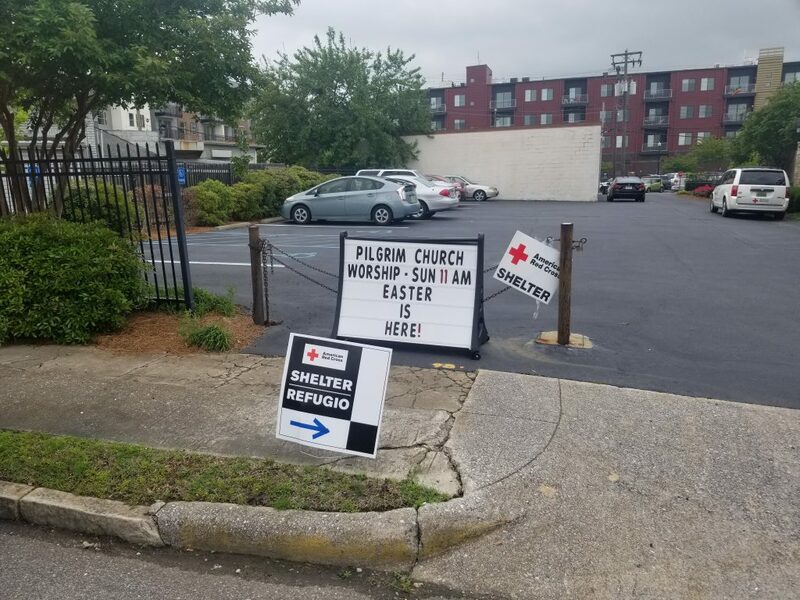 The shelter was open for three days as the residents secured new housing. 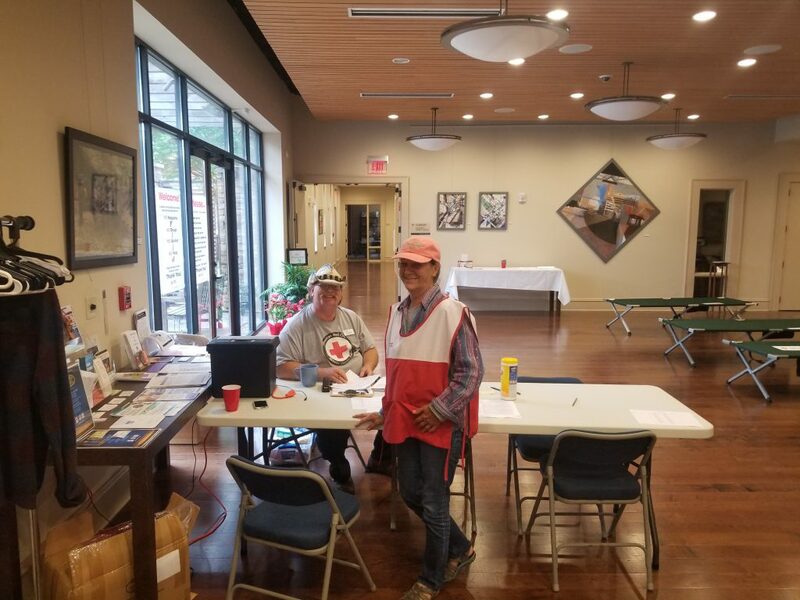 Thank you to these Red Cross staff and the many others who staffed the shelter during this event.